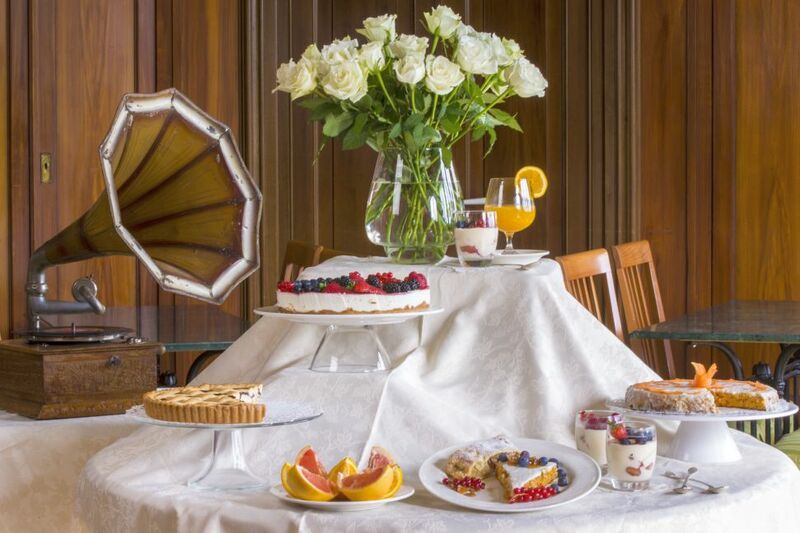 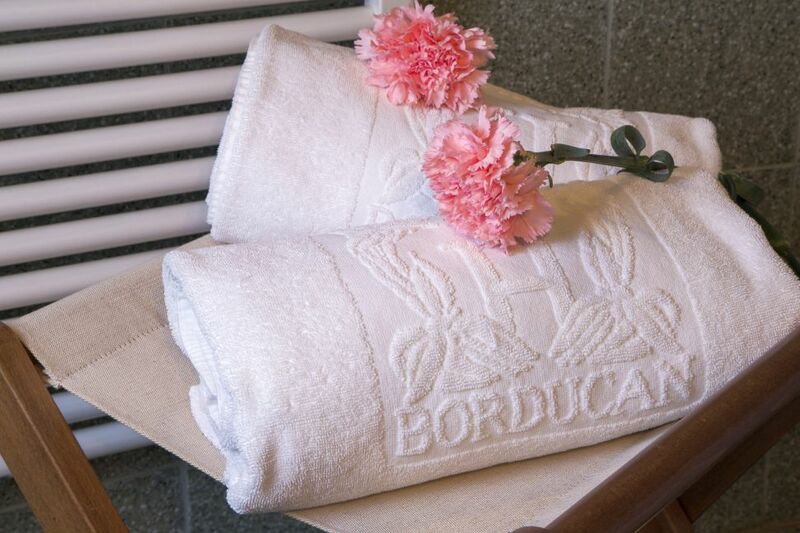 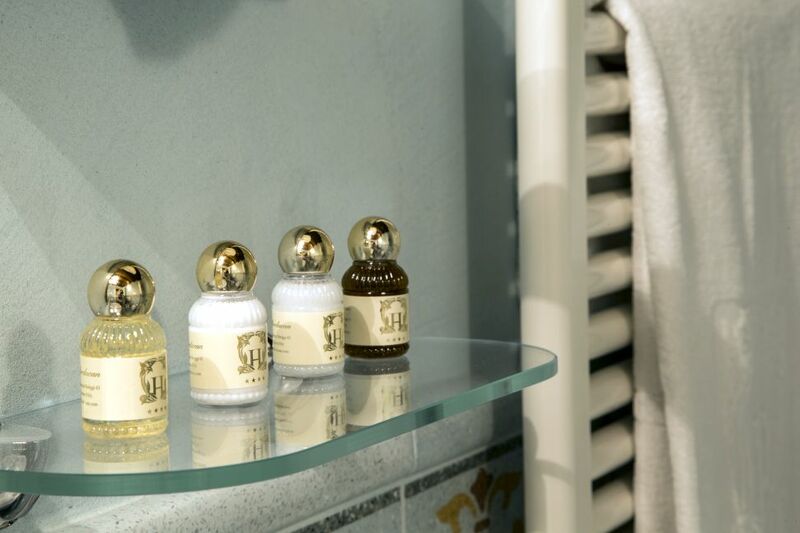 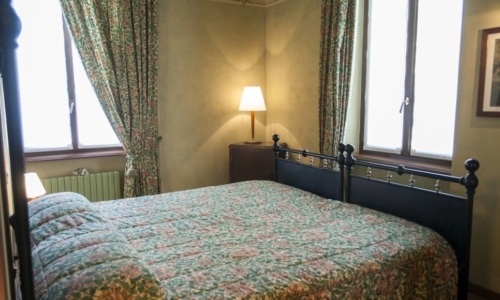 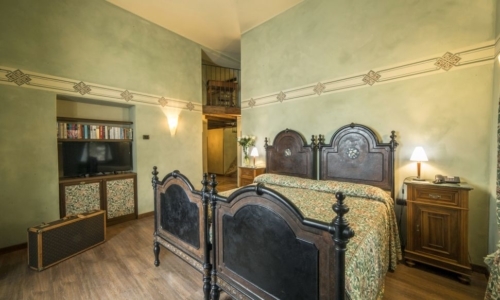 The Romantic Rooms at hotel Borducan are two and they are at the first floor. 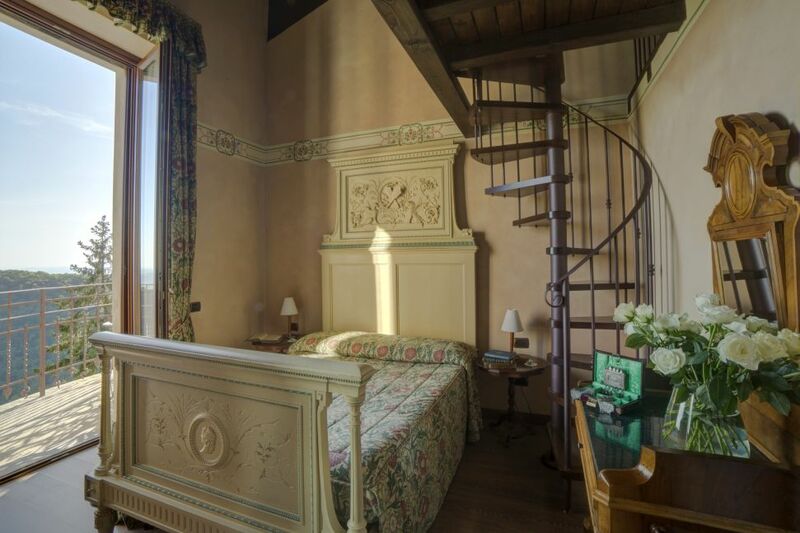 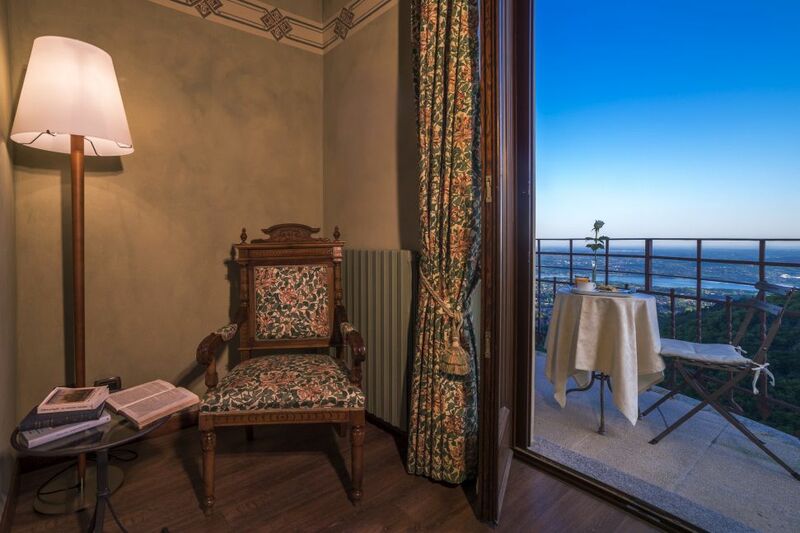 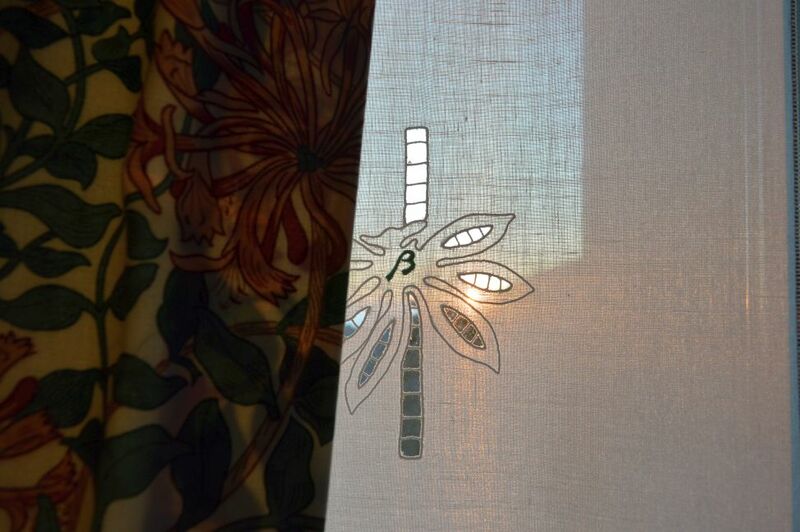 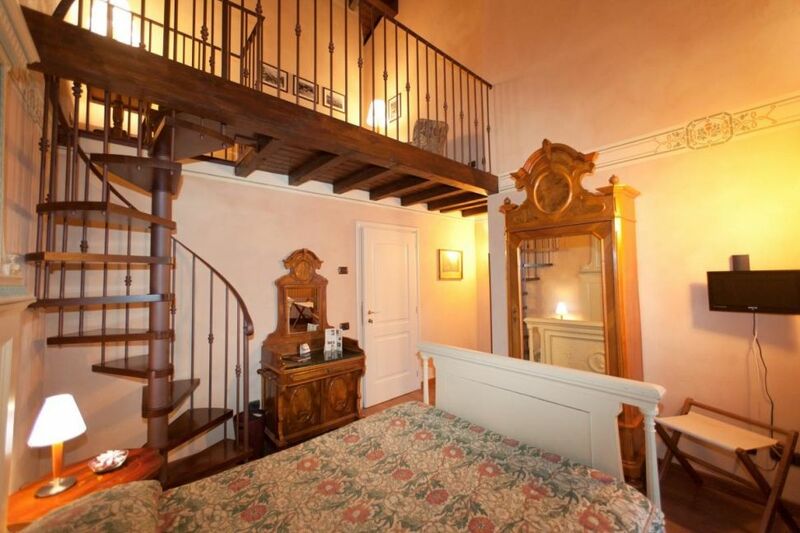 These rooms has a stunning balcony with a view on the plane of Varese, it’s lake, lake Comabbio and the Campo dei Fiori. 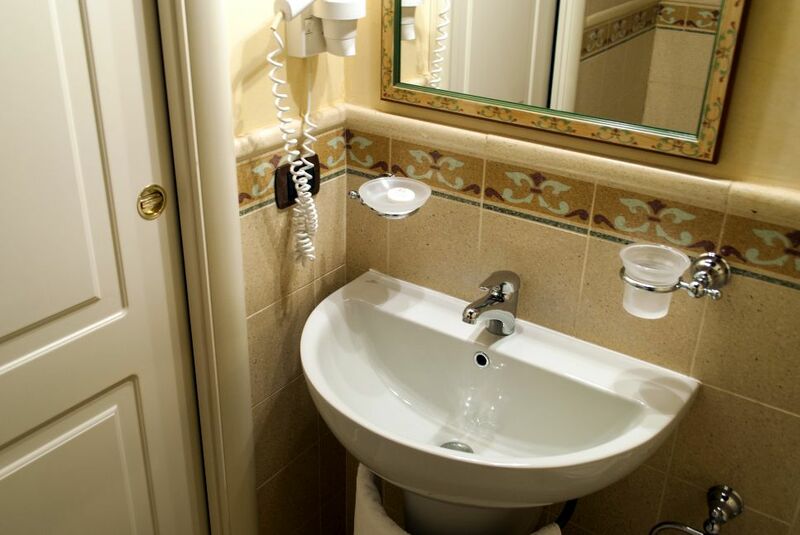 tell us yuor need, and we will suggest you the best solution to make your stay unforgattable. 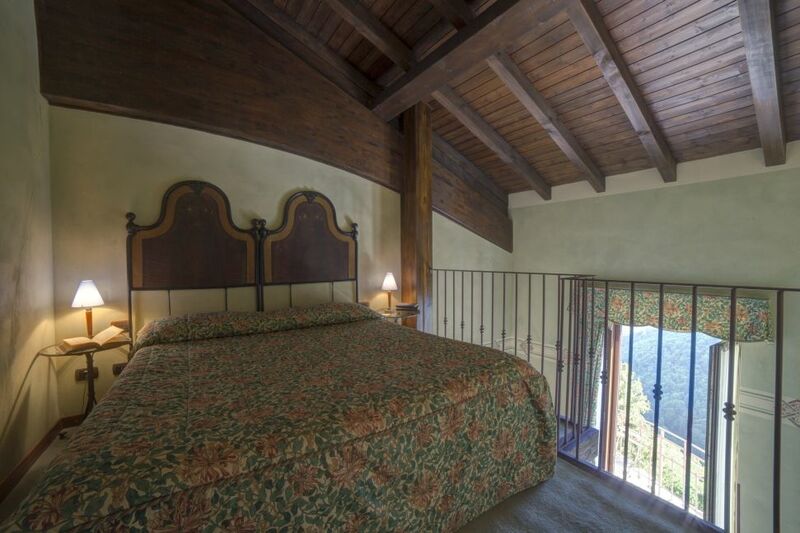 This kind of room is the ideal for short getaway, and for couples. 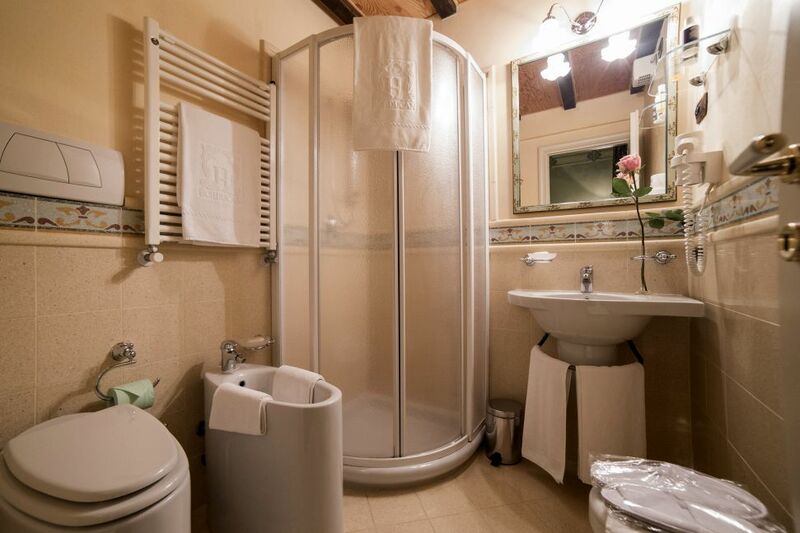 Bathroom with shower, loft with sitting room and desk, big window with panoramic view of the valley, lakes, and Campo dei Fiori park. 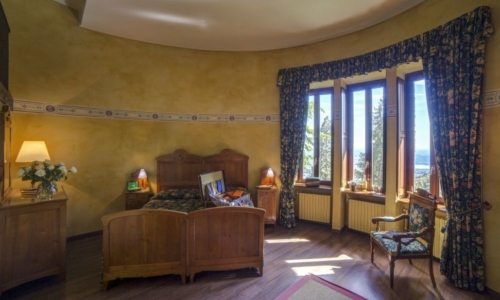 These rooms have the possibility to accommodate a crib or folding bed on request.